Basketball is one of the most favorite and popular sports here in the Philippines and there's a player who gained popularity through it because of his good skills and talent. He started in NCAA and got the honor as MVP player and then became part of the most lovable team of Pinoy. He's none other than the Barangay Ginebra player Scottie Thompson. 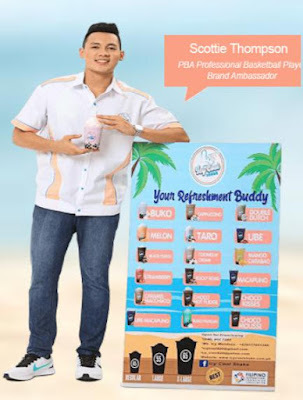 Scottie Thompson, being known as one of the hottest basketball players today, is the newest endorser of Icy Cool Shake. He was chosen not because of his hotness in basketball game but because of his cool personality as describe of being Suave that is perfect for Icy Cool Shake endorser. 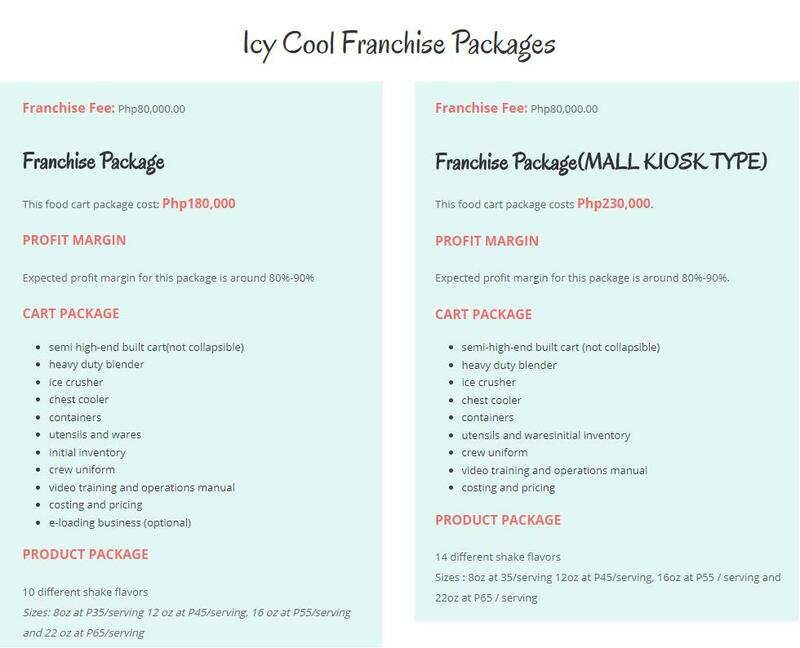 Icy Cool Shake is owned and managed by Ms. Icy Mendoza, who had no experience in running a business but succeeded in it because of her passion. It is spreading in the Metro Manila and now, its open for franchise with start-up costs around Php 80,000 to Php 230,000. Perfect for summer and also for the shake lovers who are looking for something new! Give it a try as the Icy Cool Shake is unique and own formulation of flavor by Ms. Icy Mendoza. It's blended with Ice Cream available for Black Forest, Choco Kisses, Cookies And Cream, Buko, Buko Pandan, Macapuno, Melon, Ube, Ube Macapuno, Strawberry, Taro, Mango Carabao, Caramel Macchiato, Choco Hot Fudge, Choco Mousse, Double Dutch, Rocky Road and Cappuccino.